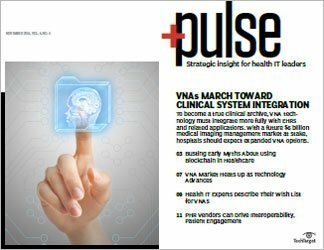 Finding enough funds and validating data quality can be heavy challenges when it comes to adopting AI technology in healthcare organizations. 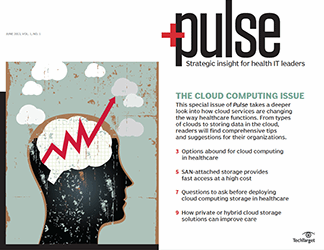 Hospital IT professionals explain their approaches. for intervention, raises the quality of care and reduces medical costs. 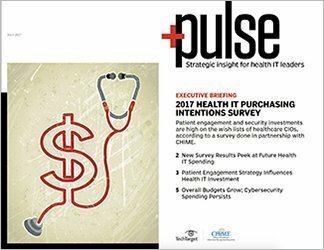 As a result, healthcare organizations are shifting their priorities to focus on data quality and additional strategies that circumvent tight budgets as they move to the next phase of building on previous health IT investments. 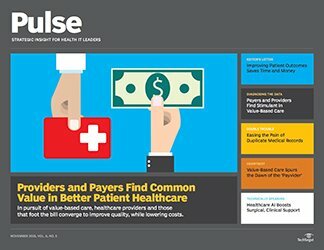 After nearly a decade of federal health IT spending and more than $30 billion in government incentive payments disbursed to hospitals, physician offices and other medical settings that transferred patient data from paper-based systems to electronic health records (EHRs), healthcare organizations now find that funds for AI and other technology spending aren't growing fast enough. 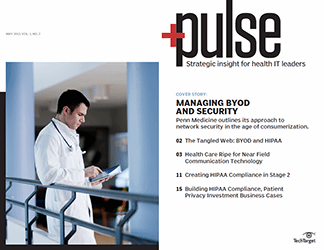 That situation has created an obstacle to digital transformation in the healthcare industry. 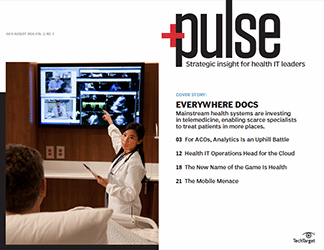 Research firm IDC predicted worldwide healthcare spending for IT will continue growing at a compound annual growth rate of about 5% through 2021. That percentage represents spending on hardware, software and services to the tune of $136 billion in 2021. Meager tech budgets could not have come at a worse time for the industry. In particular, machine learning, a branch of AI, is proving to be a technology that can analyze millions of medical records, forecast health risks and change the course of medical treatments. 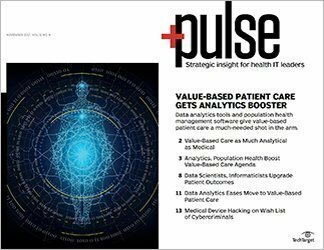 Against this backdrop, a 2016 report from the McKinsey Global Institute (MGI) found that the U.S. healthcare sector has realized just 10% to 20% of its opportunities to use advanced analytics and machine learning. In addition, MGI estimated in 2017 that the full potential healthcare service cost savings of AI-enabled initiatives could be $300 billion a year, or about 0.7% of America's GDP. For Srinivasan Suresh, the promise of machine learning became evident when Children's Hospital of Pittsburgh of UPMC used the technology to analyze nearly 100,000 inpatient encounters spanning five years to predict 30-day, all-cause readmissions. Medical care coordinators then attempted to intervene on behalf of those pediatric patients most at risk of readmission. 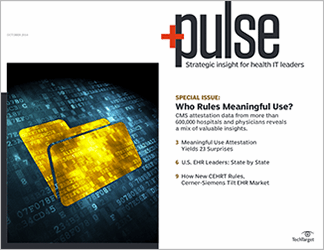 To capture data on patient interventions, the hospital focused on a smaller sample of data comprising patients who were discharged from the hospital over a one-month period, said Suresh, the hospital's chief medical information officer. 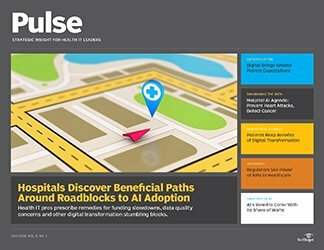 From there, the model selected 106 patients that the machine learning tool deemed to have a 79% chance of readmission -- the highest score the machine could compute. Then the hospital took action. Intervention involved phone calls from a hospital care coordinator, who asked parents several questions, including: Did they follow up with their child's pediatrician after discharge? When is the child's next follow-up appointment? Did the child take prescribed medicine as directed? The results showed that making three or four phone calls in the two weeks after discharge and engaging the parent or caretaker dropped the readmission rate to around 10% from a baseline of 16%, according to Suresh. 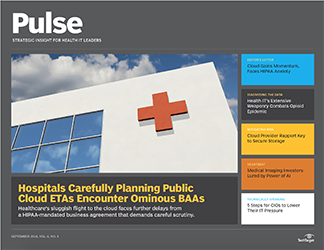 This drop is significant when considering that the average cost of an acute care admission is between $2,000 and $10,000 per patient, he reported. To help with funding, the project received a grant from the Children's Hospital of Pittsburgh Foundation, Suresh said. The two-year effort to create an algorithm to predict which pediatric patients were likely to return within 30 days also received support from the biomedical informatics department at the University of Pittsburgh. 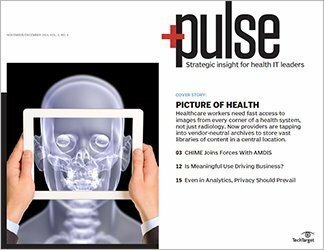 Yet even with funding constraints that threaten to slow the adoption of healthcare AI, some organizations look to technology vendors that can help them overcome gaps in IT skills and funding. 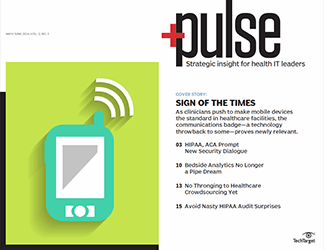 Grady Health System, based in Atlanta, embarked on a healthcare AI project to support Grady's goal of reducing 30-day readmissions. A readmission within that window may reflect low-quality care and thus be subject to less insurance or Medicare reimbursement. 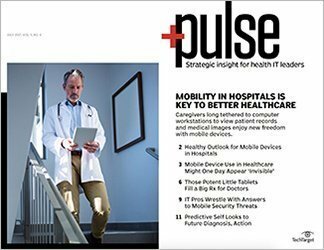 A large, public academic health system, Grady worked with clinical machine learning vendor Jvion to identify which patients were at a high risk for readmission. The system's mobile integrated health team used this data to better coordinate care, intervene with patients and prevent a decline in their illness. At the outset of the project, Grady didn't have the data scientists, the technology or all the necessary data to achieve its goals. 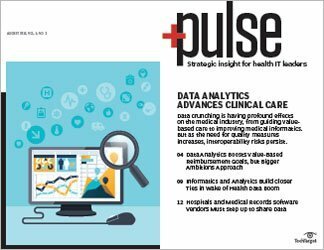 "One of the first things an organization has to decide is whether [it's] going to build a data scientist team internally or outsource data science," said Robin Frady, executive director of business and clinical intelligence at Grady. "Our mission here at Grady is to provide the best patient care possible, not to build a data science division." So Grady outsourced the project, which called for selecting clinical data stored in the EHRs of 1,720 discharged patients and identifying patients with risk factors -- such as chronic illnesses, a history of nonadherence to medications or past smoking and alcohol use. Jvion matched this information against the vendor's own pool of data, which included factors like income levels, the neighborhoods patients live in, whether patients have access to healthy foods and other social determinants that influence patient care. Our machine learning program allows us to target our limited resources to serve our patients in the best way we can. Machine learning identified 113 discharged Grady patients who not only had the highest risk for readmission, but also could be positively affected by applying the right intervention. In this case, the intervention involved patient home visits by Grady's mobile integrated health team. According to Grady's estimates, an admission to the hospital costs $11,200, but a nurse's visit to a patient's home to prevent the patient from visiting the emergency room costs around $200. 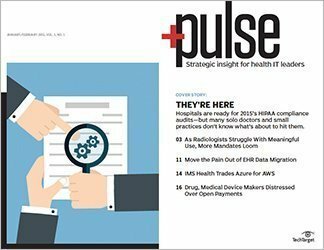 When considering that readmission of the 113 patients would have cost the hospital more than $1.2 million in one year, Frady said healthcare executives hold an advantage when they understand how data projects can sway the long-term interests of their organizations. "If we act on the data, we can understand the patient better, improve their care and keep them healthy," Frady said. "Our machine learning program allows us to target our limited resources to serve our patients in the best way we can." 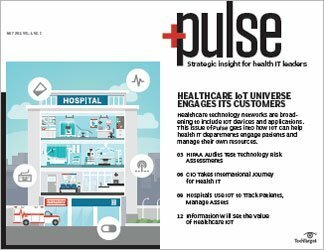 As healthcare systems source patient information from various parts of the healthcare ecosystem, providers face difficulty capturing large data sets that are accurate, consistent and easy to organize for analysis. 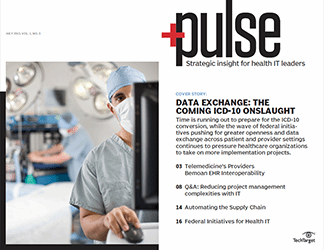 "In a machine learning project, access to data, training the model and managing the volume of data that is required are not insignificant and really represent a challenge," said Cynthia Burghard, research director at IDC Health Insights. 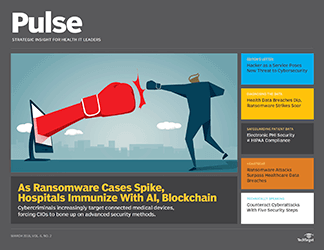 The emergence of machine learning algorithms embedded in applications is a key advancement in healthcare as providers get a better handle on important health indicators, she said. Such indicators include identifying sepsis early to reduce length of stay or even death in a hospital and finding out which diabetic patients need a particular weight loss program. Success doesn't only involve organizing and analyzing data, but also establishing data governance and data management structures. Part of that effort involves creation of the right positions, such as hiring a chief data officer who is accountable for the quality and management of data across the organization, Burghard noted. Managing the data includes improving rules and processes that, for example, clarify what specific situations affect a patient's health. For instance, using data fields that describe categories of smokers as "Yes," "No" and "Other" can be better understood if caregivers know what "Other" represents. Alternative wording that indicates someone is a former smoker for less than 10 years better explains the patient's smoking history, Burghard added. "When systems are configured, you are thinking about what you need for documentation or to check off the box, but when you go to actually use the data, the information needs to make sense if it's going to be of any value," she said. 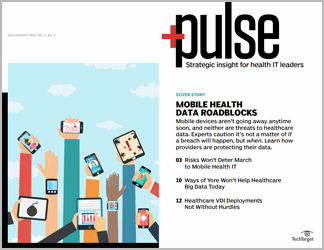 "If your organization understands the gold mine that they have in their data, they are going to treat it a little bit more respectfully." [W]e spend more time on data quality because we are thinking about the next predictive analytics project. 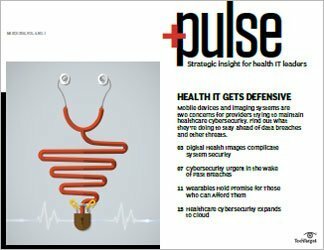 Now that health IT leaders have a variety of data analytics tools at their disposal, the key is to use the appropriate software for the case at hand. "If I'm trying to figure out why a group of patients did better using the same treatment than another group of patients, and [they] all have the same disease," Burghard reasoned, "I'll use machine learning algorithms because [they're] more nuanced and can tell me if it could be the genomics, their nutrition or the environment that is the reason for the difference between the two groups of patients. Standard statistical tools can display the data but wouldn't reveal these drivers." 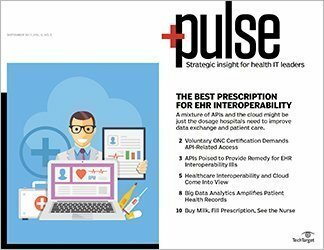 Srinivasan Suresh, M.D., chief medical information officer at Children's Hospital of Pittsburgh of UPMC, said that using machine learning and other analytics tools have changed his hospital's approach to the way it handles data stored in EHRs (see "Machine learning helps hospital knock back readmissions"). 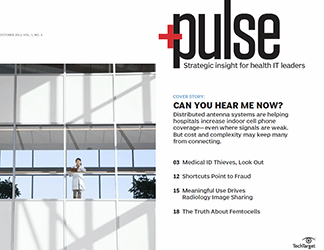 "Five years ago, most hospitals were not thinking about machine learning; we wanted to collect and document the clinical data in the electronic health record," Suresh explained. "Now, when we collect data, we analyze it more frequently, we clean up the data to see if we have any errors and we spend more time on data quality because we are thinking about the next predictive analytics project." 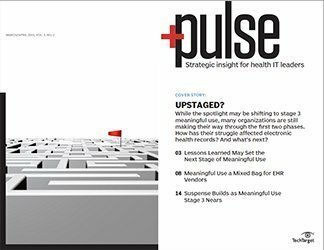 Even while there's mounting evidence that the use of healthcare AI promises to reduce costs, improve care and help hospitals meet value-based metrics, Burghard sees a struggle coming in launching new projects. "There are so many things that are dependent and interdependent, from Medicare and Medicaid requirements to technology breakthroughs to disrupting forces in the market," she said. 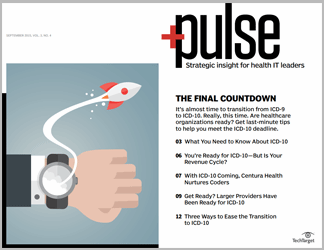 "The pace at which healthcare organizations introduce new projects will be incremental for the next 36 months." 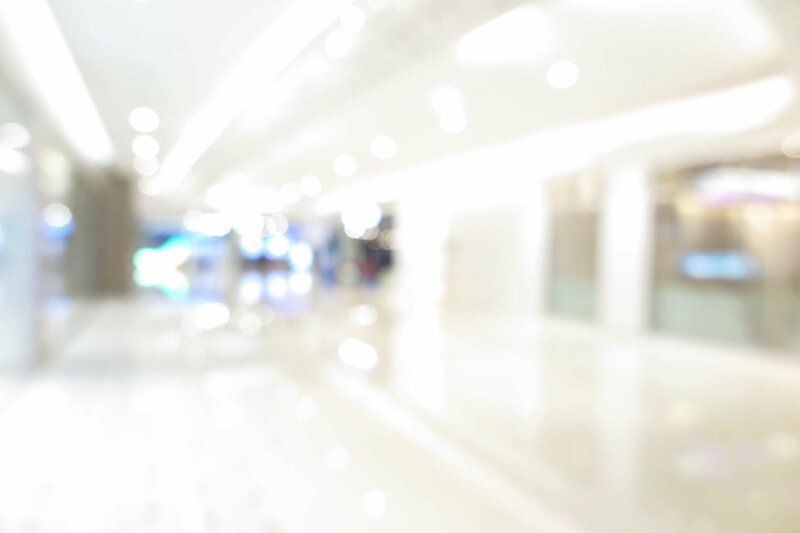 How has technology helped your organization reduce readmissions?